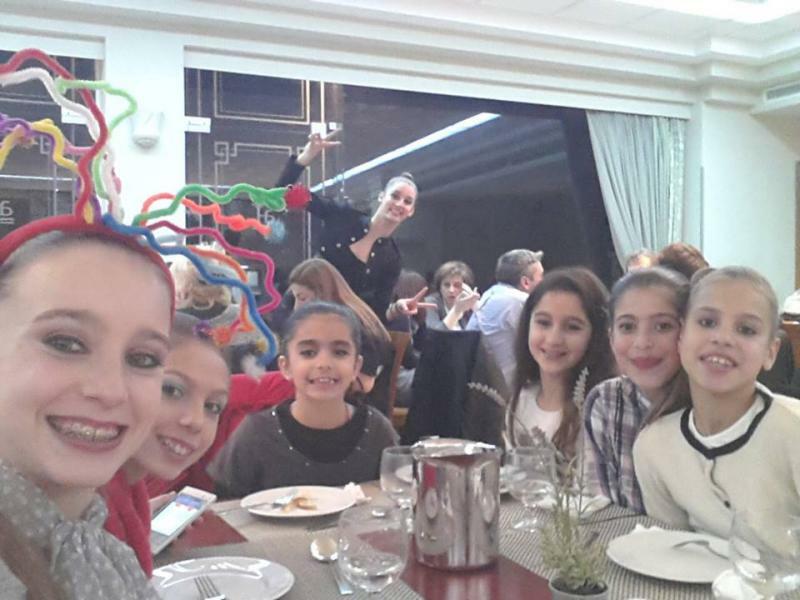 With positive reviews and praise, passed in history the 2nd international rhythmic gymnastics “Elegant Cup”. 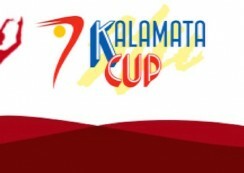 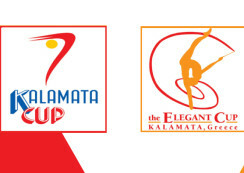 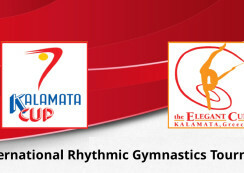 Οrganized by the Gymnastic Club of Kalamata in Tent stadium in 13 to 15 February. 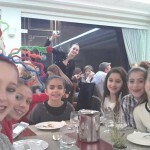 Provided an opportunity for about 300 girls from all over Greece, Cyprus, Russia and Bulgaria, aged 6-20 years to get valuable experience and unleash their talent on the board.